What’s not to like about Doe? A visceral riot of a debut in 2016, a singer in Nicola Leel with one of the most distinctive voices around and now a killer second record. Some Things Last Longer Than You was bracing and emotional, and while Grow Into It feels a little more considered, it’s no less satisfying for that. Indeed, it’s a powerful example of a band building strongly on a well-received debut and displaying the confidence to expand their dynamic range beyond the quiet/loud canon which has served them so well so far. 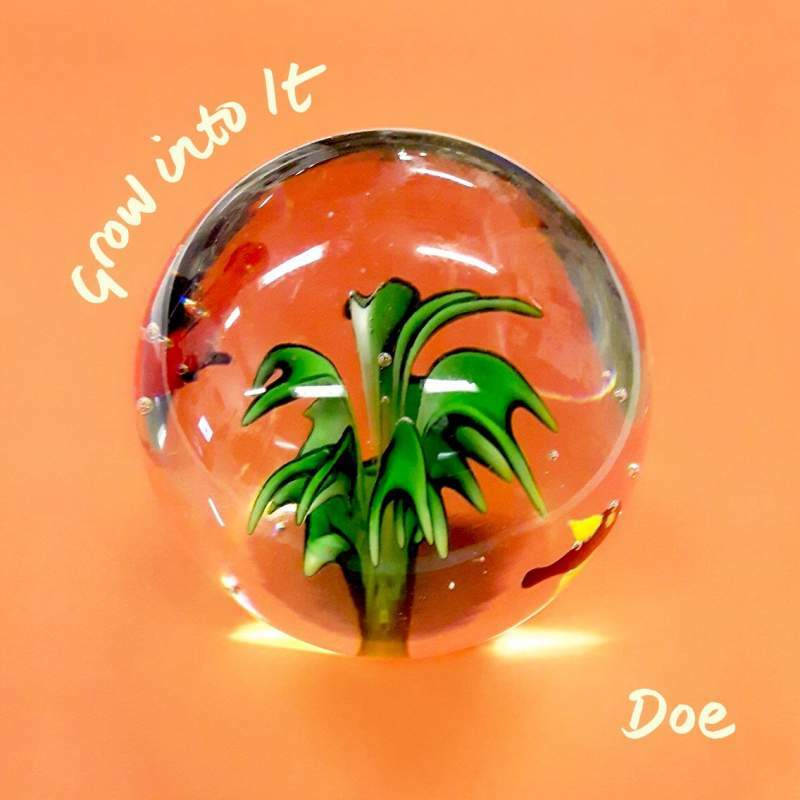 It adds up to a rich collection of rock songs which suggests that Doe are one of the most creative bands in the UK right now.